1. What brought you into school district business? In moving back to Washington, oh so long ago, my prior experience was public procurement. This was a good fit as federal procurement was not dissimilar to state procurement. I enjoy supply chain and logistics that it was very natural to assume the role in K-12 education. 2. What led you to become a member of WASBO and for how many years have you been involved? My director of finance in my first district position was actively involved in WASBO. We assisted her in getting information out to the group. The ability to network with others for problem solving, sharing efficiencies was and still is invaluable. 3. How have WASBO’s trainings/presentations/conferences and/or classes impacted your work? The procurement area was actively involved in understanding general ledger as well as ASB. So it was natural to seek out the proper information from neighboring districts. There are times that we go to work and continue the same thing we have always done in a vacuum to discover that there have been fundamental changes in rule or law. WASBO assists us in keeping informed so that we continue to be diligent in our processes. 4. What is your favorite benefit of membership and why do you choose to stay involved? The ability to network and collaborate with my peers is my favorite benefit. I choose to stay involved due to my mentors. If it wasn’t for them, I would not be blessed with the ability to conduct, solve and provide guidance today. I love to mentor and will continue to do so that we all have a viable employee base in the future. 5. What or who led you to volunteer as a Networking Chair? Our network has a group mentors that are so full of knowledge; but we relied on them too much. Most were retiring and have rotated in and out of this role for at least the last decade. It wasn’t fair in my mind and knew it was time to step up. I also encourage those in our group to do the same. It is not required to have years of experience. Just the drive to collaborate. So I encourage anyone who wants to be a part of something greater contact WASBO with your desire to take part. 6. How did you get connected with your specific Networking Group? I have been in the Purchasing Network Group since I started working in public schools. I have also been a part of the ASB Network Group for a time. I also enjoy the Leadership and Finance group as well. 7. What is the most important skill you have developed through this leadership role? Organization and ensuring that the group gets the information intended. I also learned to delegate or ask questions of those I know who have the correct answer. I do not know everything. 8. What has surprised you most about serving as a Networking Chair? How fun and easy it is. I enjoy helping others; not so much the video. Still questioning myself on getting an HD camera. 9. What is the best piece of advice you could give a member who is interested in broadening their network? Go for it! Each of our WASBO groups has great information and are willing to assist you in any situation with great solutions. Plus, it looks great that you expand your professional base and knowledge to your upper echelon. 10. 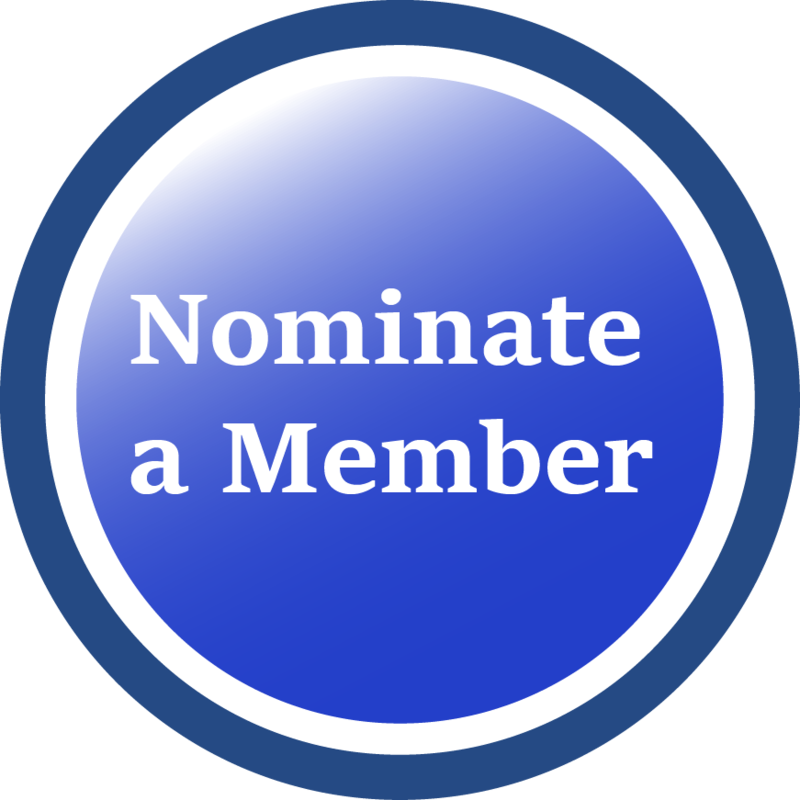 What would you like to accomplish during your years of service as a WASBO Networking Chair? Still seeking assistance on the WASBO Purchasing Manual so that we can reinstate the WASBO professional certification for Purchasing. I look forward to finding other peers to teach and grow successors!